Ever since I became a writer, this story has been knocking around in my head. Some of it is based on my own real-life experiences surrounding 9-11. I didn’t actually lose anyone that day, but I did watch the towers burn from my apartment for weeks on end, and I did suffer a great deal of post-traumatic depression several months after the attack. It was an incredibly dark time for me, as I’m sure it was for most, and I can’t even imagine what it would have been like to have had a loved one in those towers. But we’ve all lost someone at some point. We’ve all been victims to loss, depression, anxiety, guilt…all these things make us human, but they can also make us feel so incredibly alone. That’s why I finally put pen to paper, 13 years later, to share just a little bit of my story, and to hopefully help those who are feeling sad and alone right now to realize there is a light at the end of that dark tunnel. 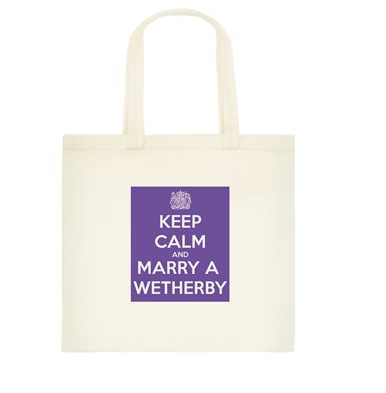 The Wetherby Brides are BACK!! Grace Clarke is no longer willing to accept the position of “poor relations.” Her sister has married well and taken her under her wing, so with her new connections, it ought to be a breeze to find a wealthy, titled gentleman to help elevate her station in life. Of course, she never expects for him to find her. Especially not in such a compromising position. 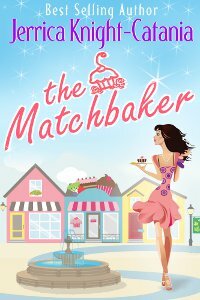 But once she gets over her humiliation, she discovers that the duke next door is far more than just a duke. He’s a man that sets her heart–and other parts of her–aflame. Evan Gilford, Duke of Somerset, has spent the last fifteen years trying to avoid his destiny: marriage. But he can’t ignore his duty anymore, not with his guilty conscience nagging at him all the bloody time and a betrothed waiting to become his duchess. So he returns to London, only to discover that he has a new and rather enchanting neighbor who soon makes him question where his loyalties lie: with his family or his heart. 1. 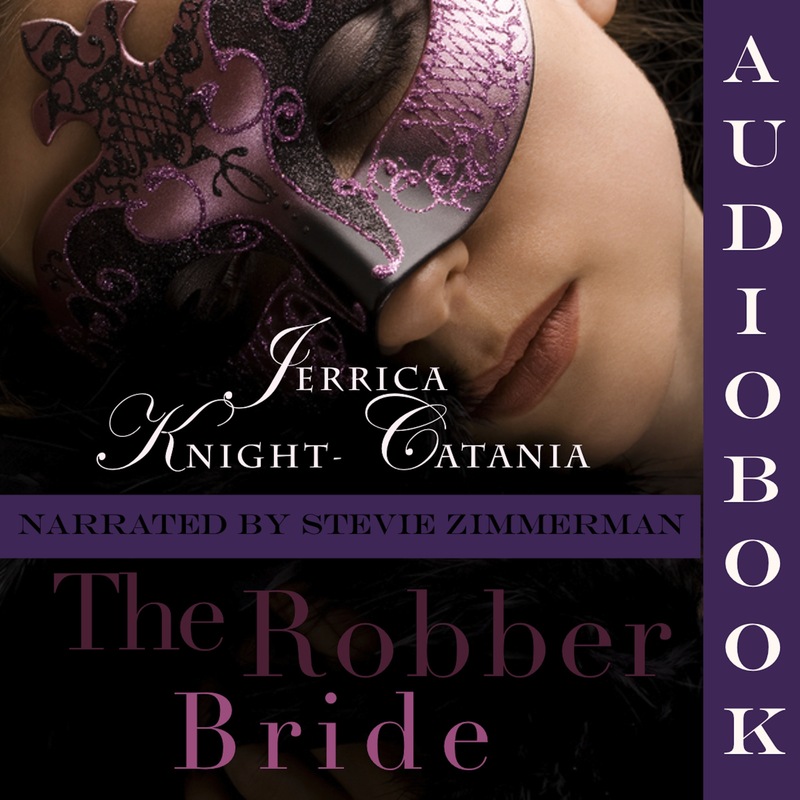 The Robber Bride is now an audiobook! And I can’t tell you how much I LOVE my narrator! She really embodied the spirit and intrigue of this story and of Victoria. As many of you may know, Victoria is my most favoritest (yes, I know it’s not a word!) 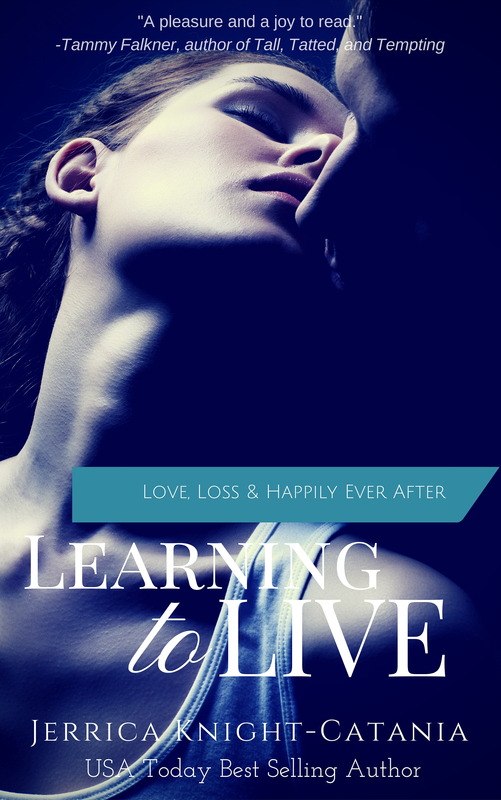 character that I’ve ever written, so it was really, really important to me that the narrator capture everything I love about her and about this book. The lovely Stevie Zimmerman did not disappoint! 5. I know I’ve talked about it before, but it bears repeating…The Gentlemen’s Pact anthologies are on sale NOW, and they are a big hit! They’ve hit the Regency Top 100 chart at Amazon and they haven’t even been out two whole weeks yet! And the 4/5-star reviews are rolling in. Don’t miss out on this lovely collection of sweet Regency Christmas novellas! I’m so excited to announce the release of the much-anticipated Gentlemen’s Pact Anthologies! In Ava Stone’s A BIT OF MISTLETOE, Everett Casemore, the very serious Marquess of Berkswell, returns home for Christmas, slightly shaken by the death of an old friend. Determined not to suffer the same sort of fate at the hands of a woman, Berks resolves himself to eternal bachelorhood. Unfortunately, both his resolve and his peace of mind are threatened by the arrival of a beautiful, thoughtful, but mostly unsuitable lady. * Miss Theresa Birkin knows better than most that an error in judgment can lead one down an unfortunate path. If only she’d been wiser when she was younger. If only she hadn’t followed her foolish heart. If only she’d met Lord Berkswell long before now. In Jane Charles’s LADY DISGUISED, Mr. Sebastian Stanwick never intended to marry. It was bad enough that his father gambled away everything they owned and then drank himself to death, leaving his mother broken until she could not go on. But the death of his good friend at the hand of the man’s wife only solidifies Stanwick’s decision to remain a bachelor. Women were simply unpredictable and unstable if not taken care of properly. * Hélène Mirabelle wants few things in life. One, is to perform on the stage, and the other, is to be out from under the roof of her overbearing new family: Lord Bentley and the Trent brothers. Since her mother’s recent passing, Hélène’s desire to return to Milan and the stage has only grown. A husband could never fit into the plans because no decent man would take an actress as a wife. * One fateful night leaves Hélène questioning if being an actress is the only thing she wants, while Stanwick begins to wonder whether all women are truly prone to madness and if they are, he may never get Hélène off of his mind. In Jerrica Knight-Catania’s ALL HE WANTS FOR CHRISTMAS, Rowan Findley can’t imagine a fate worse than what his friend suffered at the hands of his mad wife, so he’s made the decision to remain a bachelor for all eternity. That is, until Olivia walks into his cousin’s drawing room for a Christmas party. Her fiery red hair and sweet demeanor remind him of a night so many years ago that he would never forget. * Olivia Edwards can’t quite believe her eyes when Rowan Findley waltzes back into her life, as handsome and charming as ever. It’s been almost seven years since she’s seen him, and the secret she’s been harboring all that time has her on edge whenever he’s about. Yet she can’t deny that she’s still drawn to him, nor can she deny the desire she’s kept hidden in her heart these many years. In Aileen Fish’s CHASING LORD MYSTERY, Lord Northcotte is not in the holiday spirit when he joins his sister’s family shortly after the brutal death of a friend. Discovering a matchmaking scheme is afoot, he tells them he will never marry Lady Miriam or any other woman. Now if only his heart would listen. * Lady Miriam’s mother accused her of chasing Lord Mystery after a noble act by a handsome stranger six years ago became the measure of all other men. Now he’s staying at the home where she’d hoped to escape a summons from her grandfather, the Duke of Danby. Terrified Northcotte will recognize her and reveal the contents of the scandalous letter she wrote him years ago, she can’t decide which is the bigger threat: the duke armed with a special license, or Lord Mystery, who carries a secret she’d never live down. In Julie Johnstone’s ’TIS THE SEASON FOR SURRENDER, Lillian Lancaster would rather catch the plague than a husband. Unfortunately, her abusive, recently deceased father’s will stipulates her inheritance hinges upon her marrying a lord. With time running out, Lillian proposes to the guilt-ridden, marriage-adverse Lord Edgeworth after securing his agreement to a marriage in name only. * Edgeworth feels responsible for his former betrothed’s death and believes he doesn’t deserve love, which makes Lillian’s proposal oddly perfect. Commanded by his grandfather to marry by Christmas or become penniless, the obviously perfect choice is a woman who wants nothing to do with him. * When Lillian displays a brave and true heart and Edgeworth reveals his honorable, protective side maintaining a marriage of convenience becomes harder than these two wounded souls imagined. Now, Lillian and Edgeworth must decide if they are courageous enough to risk their hearts and surrender to love. And if you love it, please consider leaving a review! Thomas Barclay has had a rough year, to say the least. After being jilted by the only woman he ever loved, he’s sworn off love for good, along with any semblance of respectability, by attempting to drink away his sorrows. However, when his meddling sister sends him off to the country to pull himself together once and for all, he finds himself trapped with the most vexing and obstinate creature he’s ever been forced to encounter. Amelia Harding has more than overstayed her welcome at Ms. Denby’s School for Girls. At the ripe age of eighteen, she’s finally being forced to enter the marriage mart, which also means returning to her father–a prospect she refuses to even entertain. So she decides to run away to London to pursue a life on the stage. Unfortunately, her plans go awry and she finds herself in a carriage bound for the country in the company of a drunkard. A handsome drunkard, but a drunkard nonetheless. Now they both must decide if they will continue to let their pasts define them, or if they will start anew in each others arms. 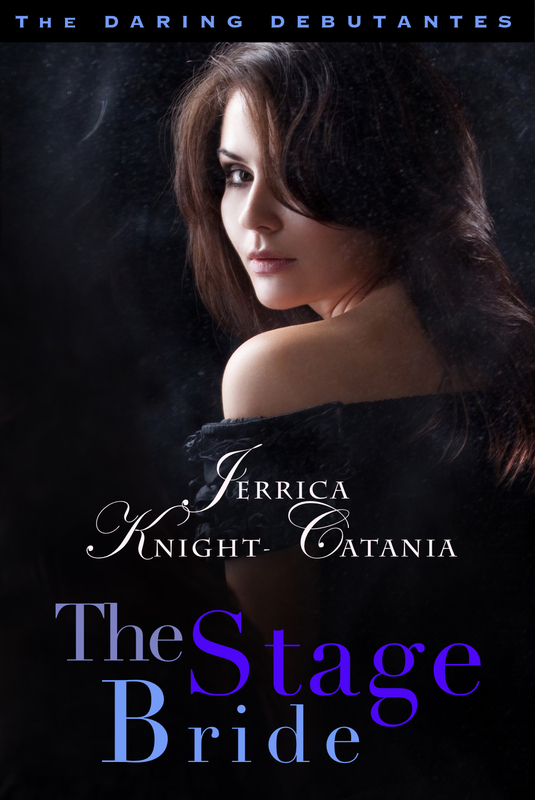 Get all three of Jerrica’s most beloved novellas in one, tidy package! 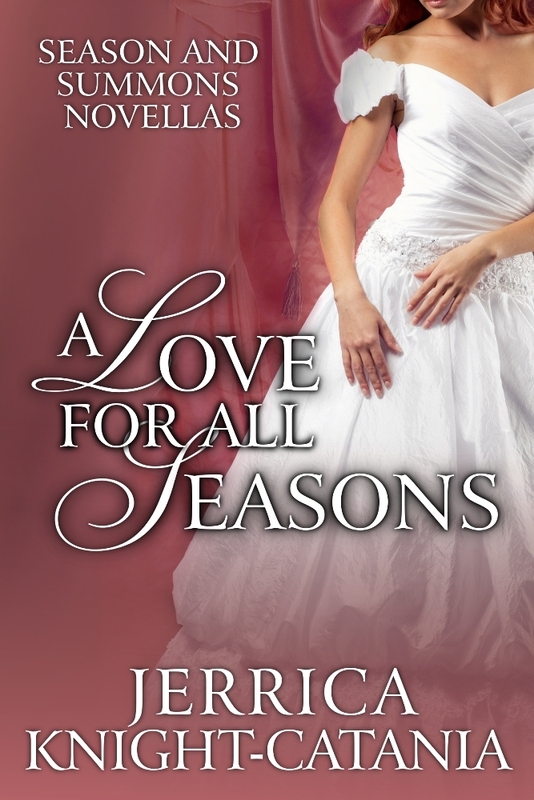 A Love for All Seasons includes her stories from A Summons from the Duke, The Betting Season and A Season to Remember. Lady Isabel Whitton has no use for people other than her twin sister — she much prefers the company of her books. So when she discovers that all her cousins from near and far have been summoned to her home, Danby Castle, for Christmas, she isn’t pleased. To make matters even worse, the deplorable Mister Lockwell has come uninvited. * Damien Lockwell, 3rd son of the Earl of Totterdown, has invited himself to Yorkshire for Christmas. Spending the holiday with the Whittons seems far preferable to watching his father drink himself into a stupor. And Lady Isabel proves to be just the kind of entertainment he was looking for — she’s smart as a whip and quite the most unique creature he’s ever met — not to mention she despises him, which is the most thrilling part of all for a man like Damien. When Miss Patience Findley discovers, at her first ball of her first Season, just how much her father’s scandal has affected her chances of marriage, she resigns herself to being alone and dying a spinster. That is, until she hears that her friends’ names have landed in the Betting Book at White’s. In a moment of desperation, she asks her reprobate cousin to place a bet on her behalf, in hopes of trapping an unsuspecting gentleman into marriage. Tristan Wallford, Lord Swaffham, loves a good challenge. So when his friend, Rowan Findley, claims that his cousin Patience cannot be cured of her melancholy state, Tristan lays a bet that he will be the one to cure her. He could certainly use the money, after all. But as the game begins, Tristan begins to realize that not only does Miss Findley not need curing, but she might be worth trapping for himself. Or will his secrets be more than Penelope is able to handle? Available at Amazon, Barnes and Noble and Smashwords!